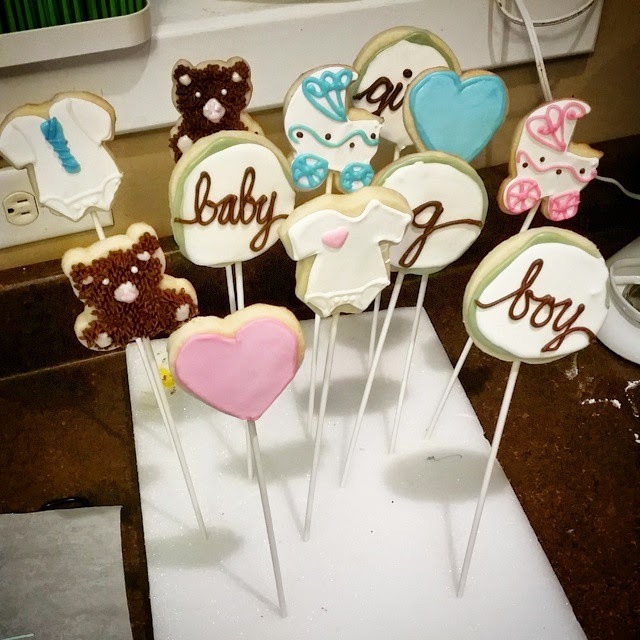 If y'all follow me on Instagram you'll notice that I decorate cookies and cookie pops a few times a year. Several folks have asked for recipes and instructions. I will share with you my line up of go-to resources. 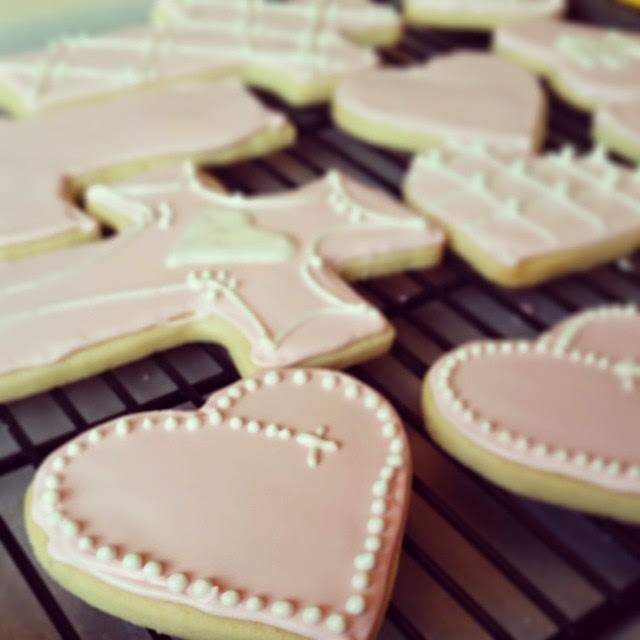 Cut out cookie recipe: The Decorated Cookie - Cutout cookie dough This is the best damn cookie recipe you'll ever try. Notes: You HAVE to chill the dough as directed. I even re-chill my scraps before using them a second time. The fresher your ingredients the better they taste. Lastly, I skip the almond extract. I think it tastes like chemicals. I use homemade vanilla or occasionally a flavored liquor like Frangelico. Flooding aka "the wet frosting look": I taught myself using the guide in The Decorated Cookie's "I'm Melting" Original melting snow man cookie blog post. There are a ton of tutorials built into this single blog post. 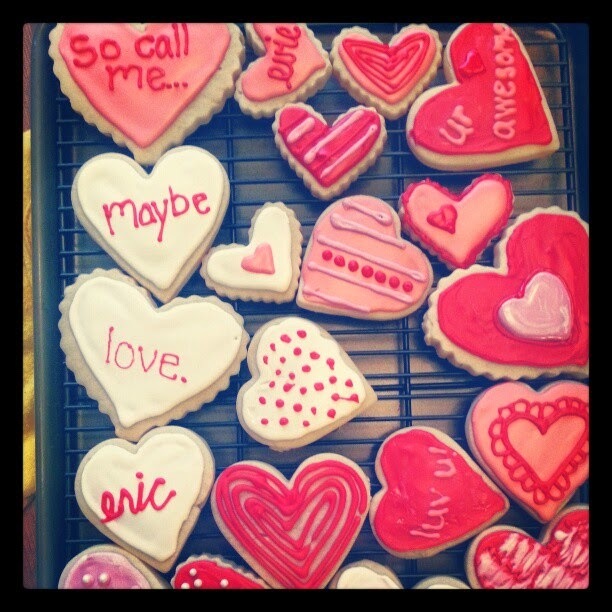 See Katie and I's first attempt at making these cookies. More flooding tutorials: I was getting sloppy and rushed with the above technique so I now use this YouTube video by Steve's Kitchen. His rules for finding the right consistency really helped. Give yourself ample time. 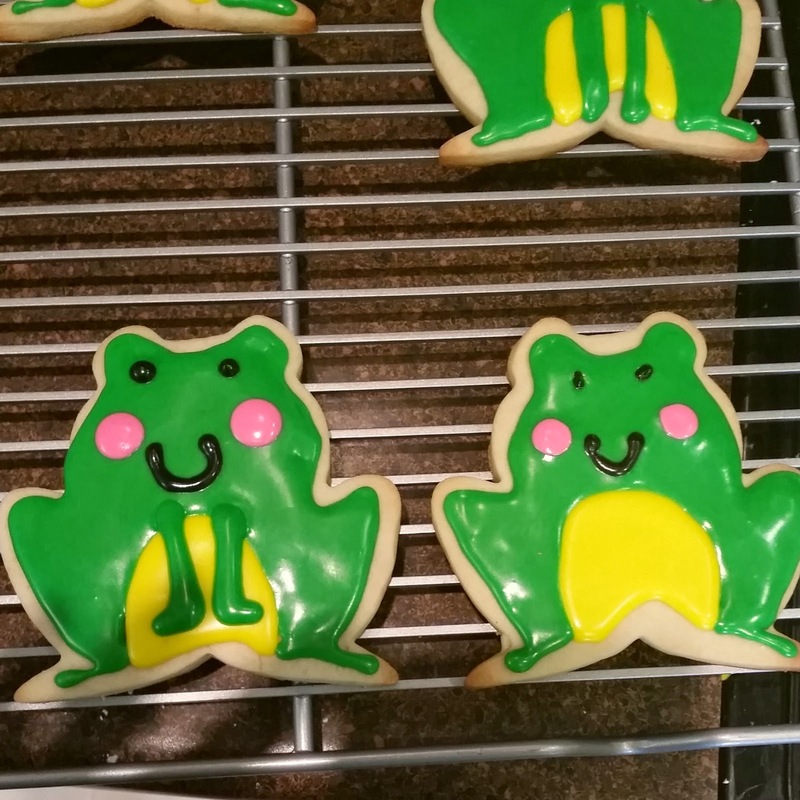 It took me 8 hours start to finish for the frog cookies (obviously doing other things while the dough is chilling or baking). I sometimes make dough one night, next night cut and bake, next night do base layer icing, next day top layer. Buy lots and lots of tips and couplers. I probably have four or five of each #1 #2 #3 #4 and #5 tips. The last thing you want to do is clean out tips between every color change. They're $0.99 each. Go crazy. If I am doing several sets of cookies within a month I save the icing colors in disposable ziplock storage containers. I can tweak the colors. I just toss the containers when I'm done. Buy this. 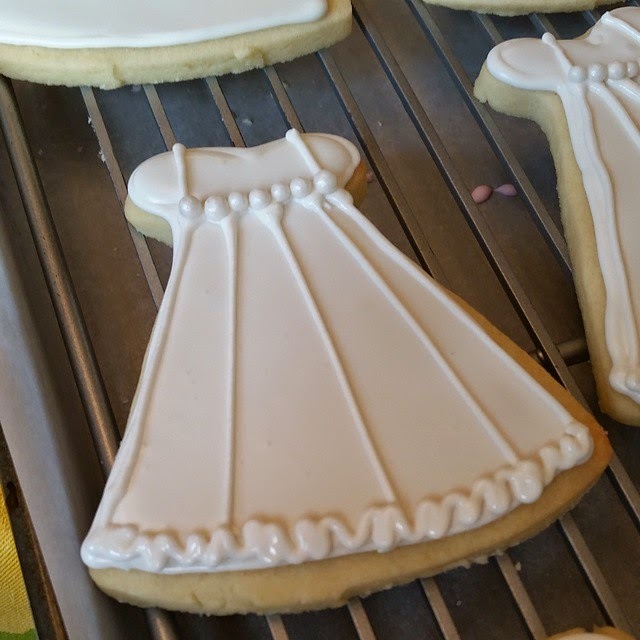 It makes icing bright white, or you can use it to tone down over dyed icing colors. 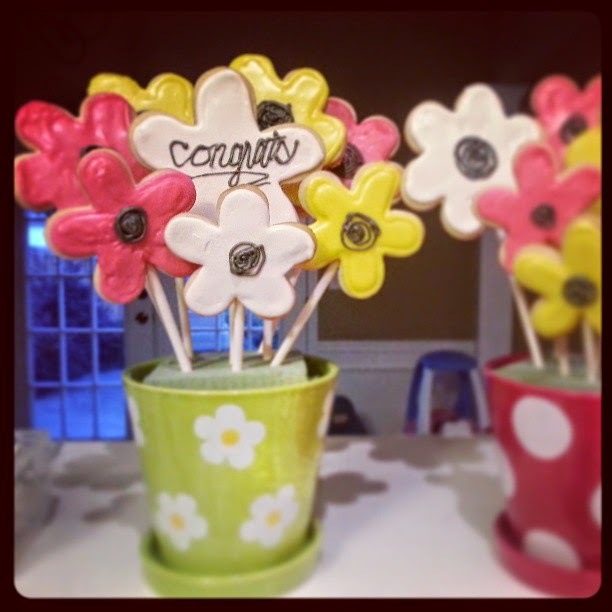 Follow my cookie idea board on Pinterest. ENJOY!